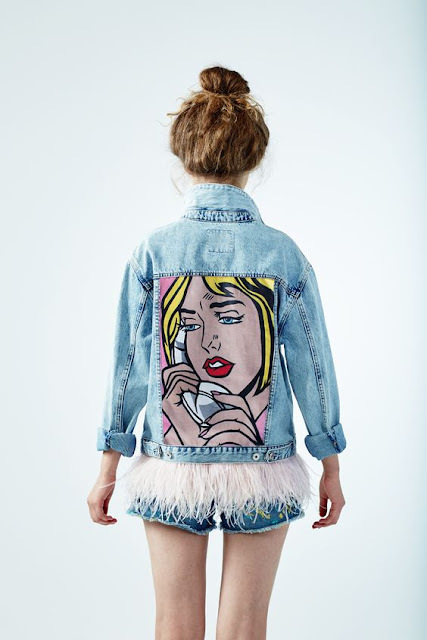 Denim is always right! This is how I feel something. 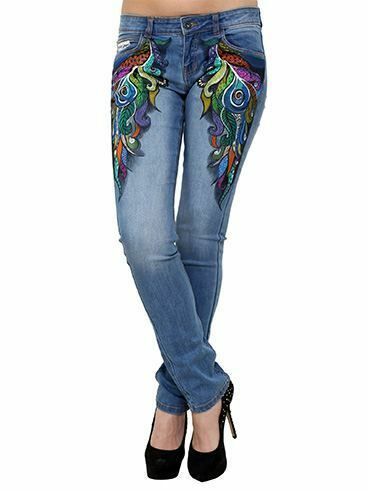 But then you know that denims are acceptable in most work places and for different occasions. It can be rocked as casual outfit, small casual, sporty outfit, mixed and matched with Ankara and other print fabrics etc. Hey! You can go on and figure out more ways to rock denim by yourself. 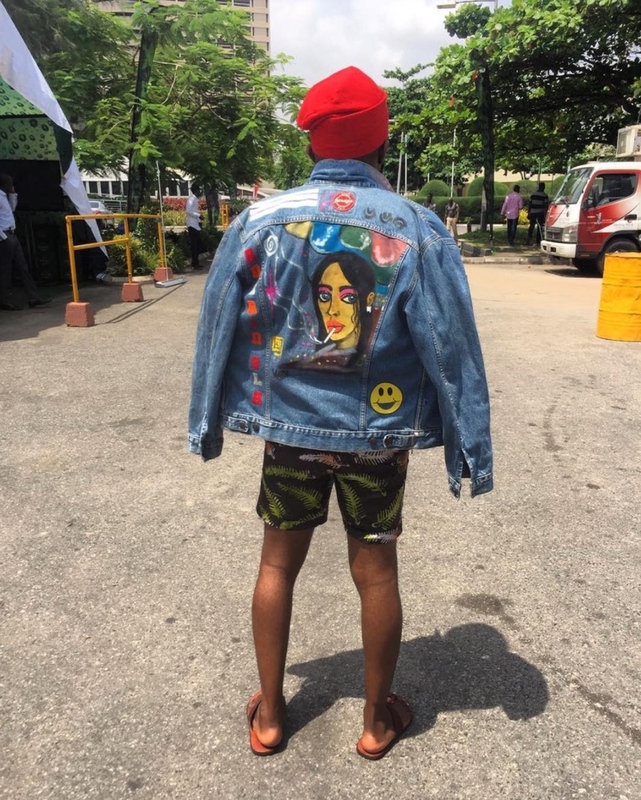 But the one that thrills me now is the hand painted denim which I have sported some time ago and had decided to ignore. But hey! 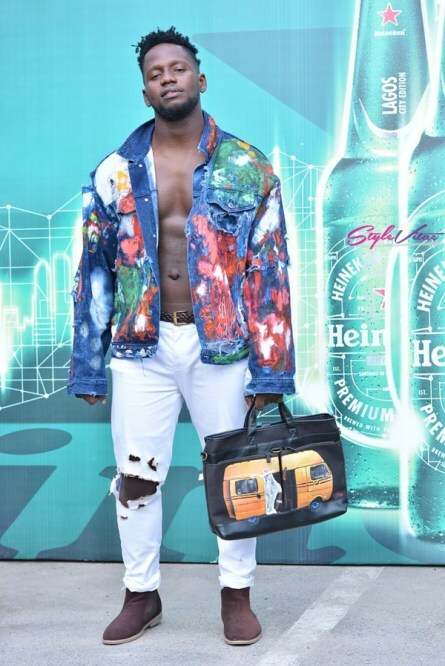 It’s coming on stronger and stronger than I anticipated in Nigeria – it’s not a new trend around the world but then I am loving the way some of our celebs and fashionistas pulled theirs on during 2016 Heineken Lagos Fashion and Design Week(HLFDW). 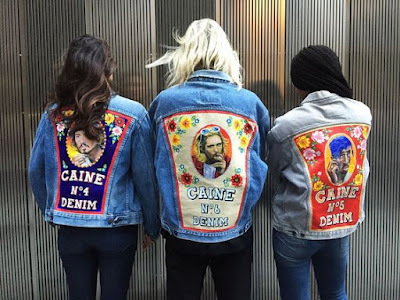 Ordinarily, I don't like to do trends but somehow I've got strong desire to get myself a 'hand painted denim jacket". 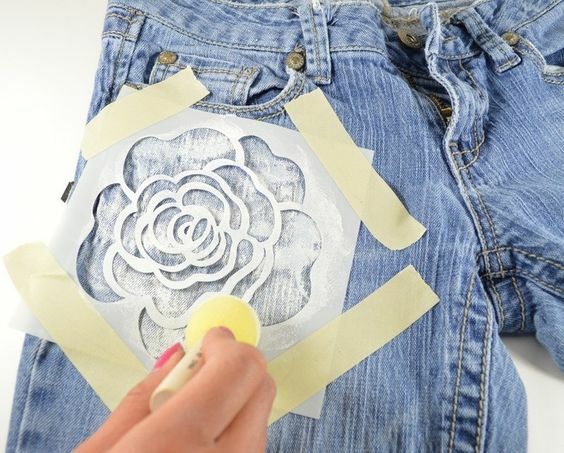 But guess what I will DIY mine by myself and then share with you guys soonest. You can do it yourself. Check out www.cutoutandkeep.net. No dull moment at the HLFDW 2016 as our guys give hand painted denims good pull. Noble Igwe looked dapper in his hand painted denim jackets rocked with an Ankara short and pants on different days of the event. 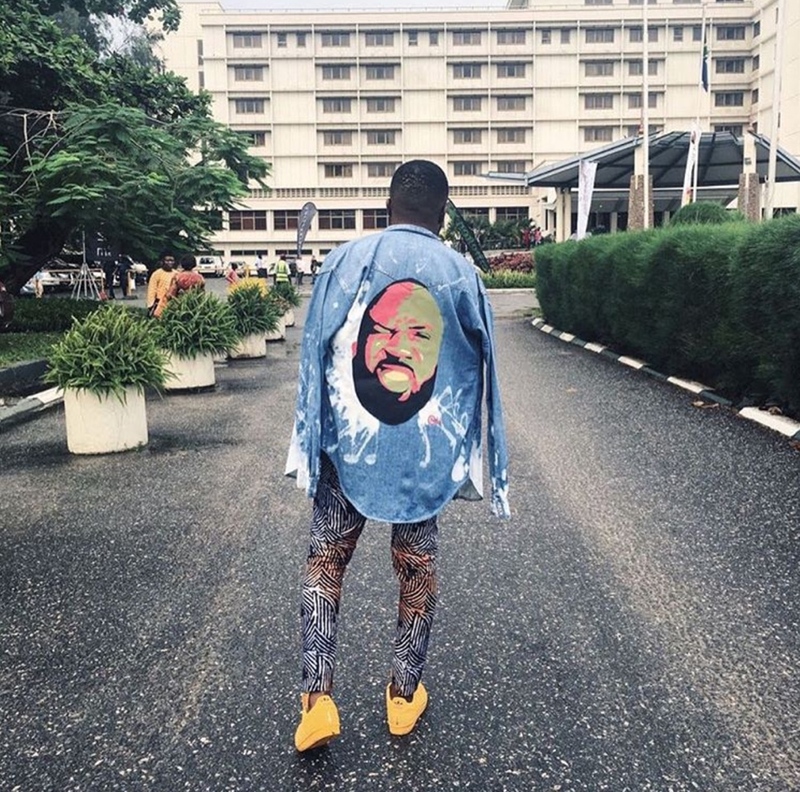 I see he is setting a trend, the Ankara short trend for men – right from his South African trip down to HLFDW 2016. Big up Noble. 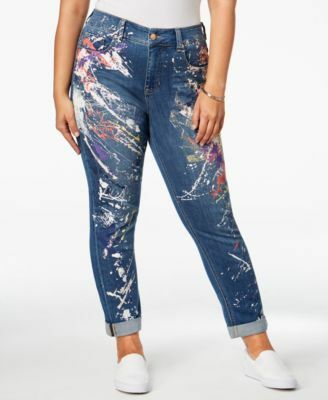 Again, I envisage more of the hand painted denim trend come 2017.